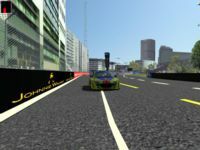 Conversion of my rFactor 1 Perth Track to rFactor 2. Real Road and video screens works. 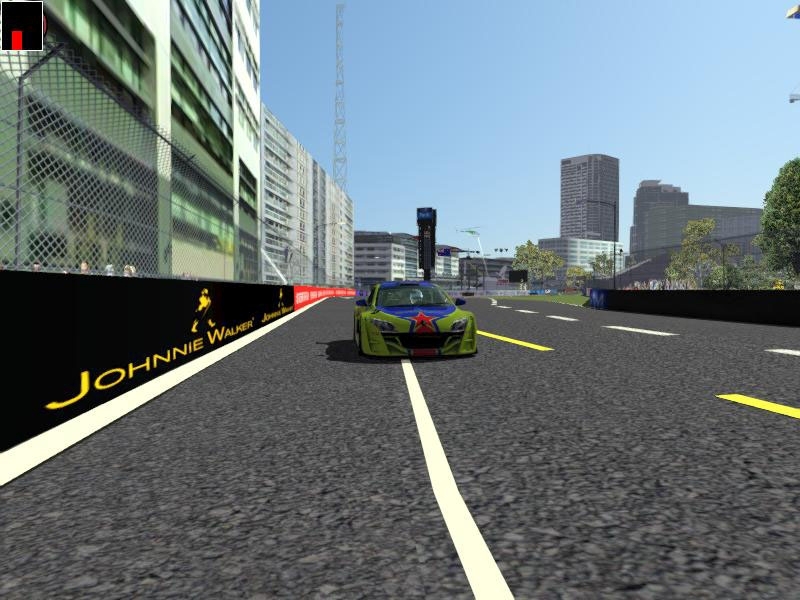 There are currently no setups for Perth Street Circuit (rFactor2). Add a Setup. Thanks to UKSOM for Superstox!